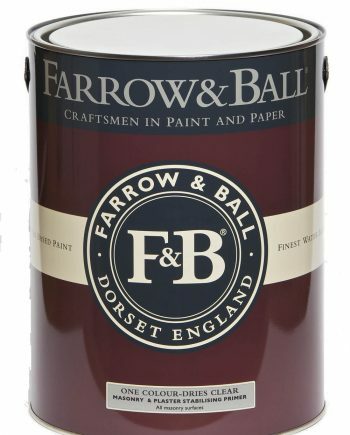 Farrow & Ball Soft Distemper is ideal for ornate plasterwork but is not really suitable for walls because it comes off easily when wiped. 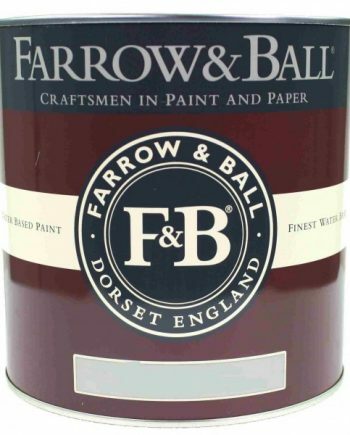 To remedy this Farrow & Ball Casein Distemper has added casein to make it gently wipeable yet still breathable. Casein Distemper is a very flat matt finish best suited to traditional and historical properties. 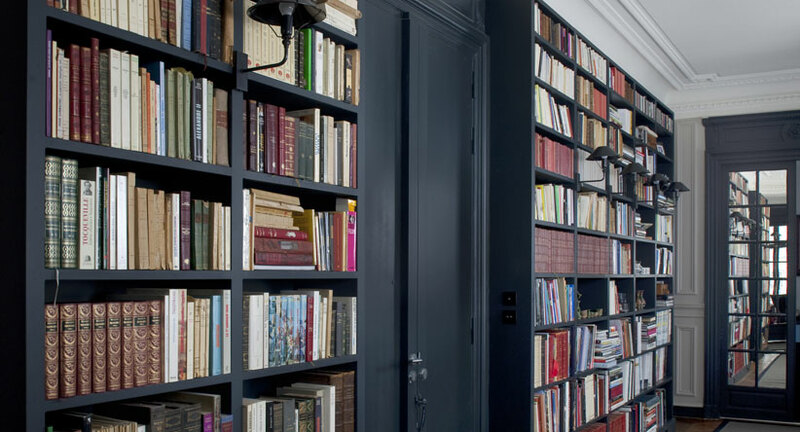 In 131 of their colours, it offers a sympathetic finish, creates an authentic look and allows interior plaster walls and ceilings to ‘breathe’. This makes it ideal for older properties needing a breathable paint on the walls.